On June 25, 2009, Michael Jackson was determined to have died of acute substance (propofol and benzodiazepine) intoxication at his residence. On the 25th of June 2010, just one year after his death, a monument in honour of the late Michael Jackson was unveiled in the city of Gary, Indiana. The monument which has been attracting fans from all over the world is an 8-foot, 5,000-pound granite statue which has a local value of around $26,000 at inception. 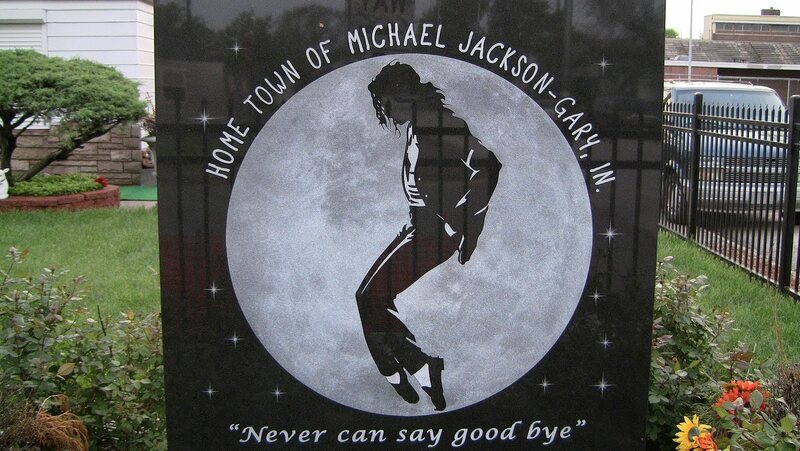 Also, there was a museum opened in Michael Jackson’s name in Gary, Indiana. Nevertheless, there were several statues commissioned after the death of Michael Jackson to show that he lives on in the heart of his fans. Such statues include the statues in Landesbahnpark in Mistelbach a der Zaya, Austria; a copper statue in the Shan Yuan Temple in Tuen Mun, Hong Kong; a bronze figure of Michael in Guangzhou Sculpture Park in Guangzhou City, China, amongst others. Although popularly called Michael, his other name is Joseph. Michael was popularly known as a singer. 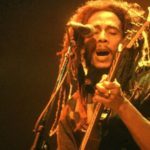 However, his other occupations included being a songwriter, a dancer, an actor, a record producer, a philanthropist and a business tycoon. He was active for 45 years as a singer (1964 – 2009). In 1994, Michael married Lisa Marie Presley but they divorced in 1996. He found love again in 1996 and was married to Debbie Rowe, a marriage that lasted for just three years, as the couple divorced in 1999. Members of his extended family include his father, Joe Jackson, his mother Katherine Jackson, and his eight siblings (Rebbie Jackson, Jackie Jackson, Tito Jackson, Jermaine Jackson, La Toya Jackson, Marlon Jackson, Randy Jackson and Janet Jackson). Members of his nuclear family include Prince Michael Joseph Jackson (born in 1997), Paris-Michael Katherine Jackson (born in 1998), and Prince Michael Jackson II, known as “Blanket”, (born in 2002). While the first two were born during Michael’s marriage to his second wife, Debbie Rowe, the third child was born to a surrogate mother. Born on the 29th August, 1959, Michael Jackson became the lead vocalist of his family’s popular group, The Jackson 5, at the age 5 after which he went on to a solo career of astounding success. Nevertheless, his career was not without allegations of child molestation and reports of drug abuse. He later died some days before launching the world’s largest comeback tour in 2009. Michael Jackson joined the Jackson Family Performers (which initially consisted of 4 of his older brothers) at the age of 5, where he later emerged as the team’s lead vocalist. The team later evolved into the “Jackson 5” when an additional older brother joined the group. Michael’s ability to convey complex emotions and impress audiences of different ages made him stand out. This paved the way for his solo career which he launched at the age of 13. Although he was pursuing his solo career, he was still very active in the Jackson 5. The autopsy that was done on Michael Jackson’s body after death revealed that Jackson’s death was a homicide. The county coroner detailed in his report that he died as a result of excessive drugs in his body system. The main drugs found were anaesthetic propofol and anxiolytic lorazepam, but there were also less significant amounts of midazolam, diazepam, lidocaine, and ephedrine. 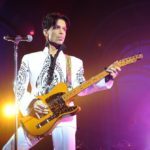 The Los Angeles Police Department (LAPD) and the Drug Enforcement Administration (DEA) joined forces to investigate the death of the Afro-pop singer. During the investigation, police found a variety of drugs (including propofol) in his home. The investigation led to the indictment of his personal physician, Conrad Murray. On November 7, 2011, Conrad Murray was found guilty of involuntary manslaughter and was held without bail to await sentencing. Consequently, he was sentenced to a 4-year imprisonment on November 29, 2011. However, he was released on October 28, 2013, on the grounds that the California prison system was overcrowded, as well as for good behaviour. Michael Jackson was survived by his parents, siblings, and his three children. Shortly after his death, the Jackson family released a joint statement about the death. In the statement, it was indicated that the family was ready to file a court case against anyone responsible for Michael’s death, as well as push for criminal charges. In their claims, they raised questions about the involvement of Conrad Murray and AEG (Anschutz Entertainment Group) Live, the promoter of his London concerts. They finally got their justice when Conrad Murray was sentenced to prison. 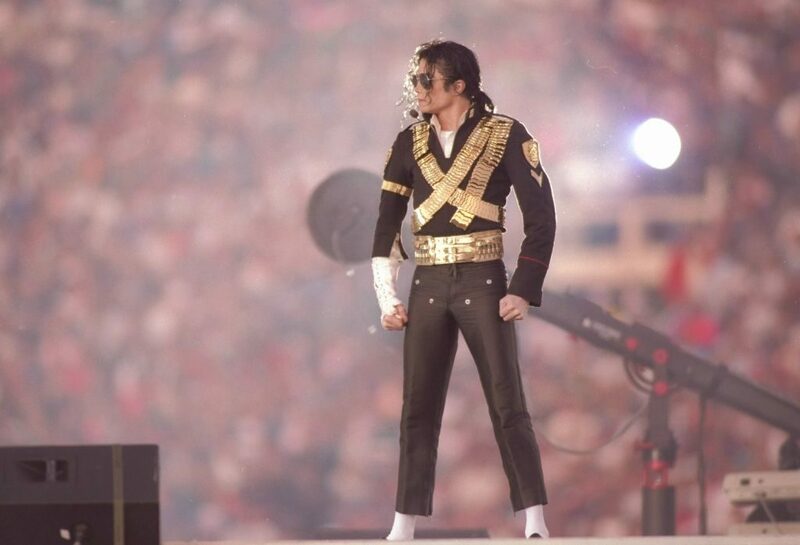 There was massive media and internet coverage for Michael Jackson’s death. Just some few minutes after the doctors at Ronald Reagan UCLA Medical Center pronounced Jackson dead, TMZ and the Los Angeles Times published the news. As the news of his death spread quickly online, several websites were slowed while some crashed due to high traffic and user overload. Media and internet bodies such as TMZ, the Los Angeles Times, Google, Twitter and Wikipedia amongst others, all reported a downtime in their services as a result of massive amounts of users. Also, a handful of television stations reportedly aired some of Michael Jackson’s songs and concerts as a tribute to him. Newspapers also joined in the coverage as Michael Jackson’s death was the headline for every front page. 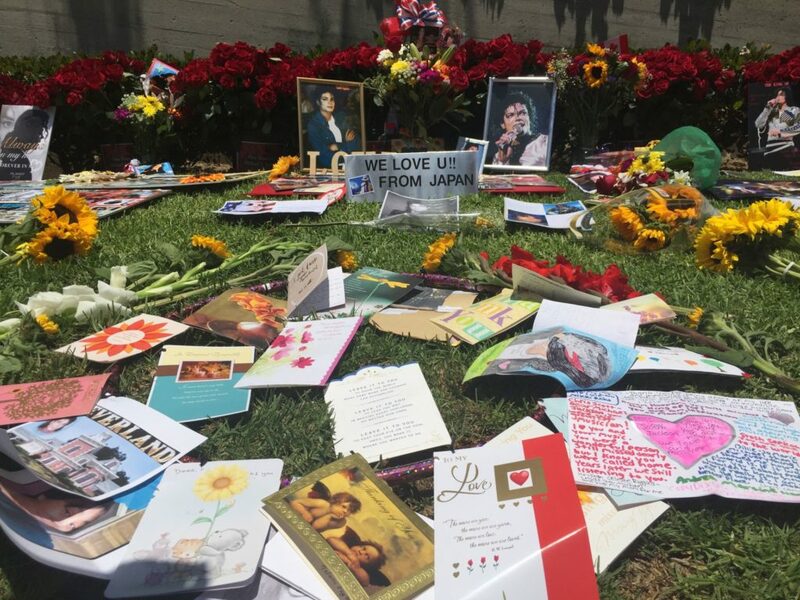 On July 7, 2009, a private family service was held in honour of the late Michael Jackson at Forest Lawn Memorial Park in Los Angeles.This was done after a public memorial took place at the Staples Center in Los Angeles, California, where Jackson had rehearsed. The memorial service was organized by Jackson’s concert promoter, AEG Life (Live or Life??). The service which was broadcasted live around the world was evaluated to have been watched by more than 2.5 billion people. Although Jackson’s burial was initially slated for August 29, 2009 (a day on which he would have marked his 51st birthday), the burial service was later held at Glendale’s Forest Lawn Memorial Park on September 3, 2009. The burial which was attended by his family members, first wife as well as some of his old friends, began with Jackson’s three children placing a golden crown on his casket. Afterwards, Jackson’s remains were entombed at the Holly Terrace section in the Great Mausoleum. After Michael’s death, a majority of his fans took to social media to either find the truth about his death or post their tributes to him. 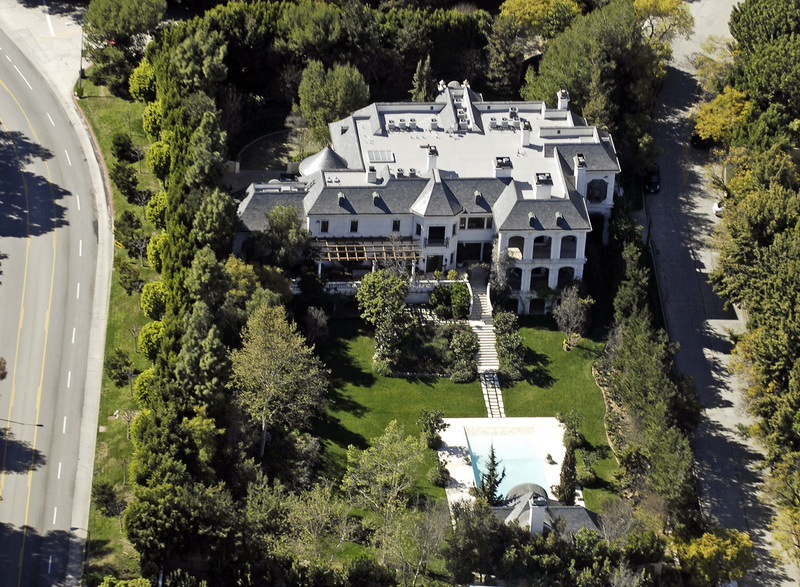 Also in honour of Michael Jackson, fans organized on-the-fly vigils while some of the rich put up statues in his honour. 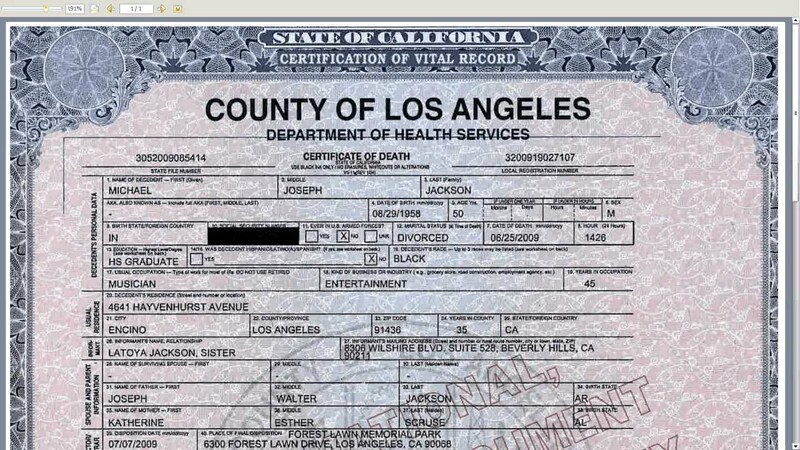 Besides the fact that people don’t trust the involvement of Conrad Murray in the death of Michael Jackson, there were no records of conspiracy theories about his death. To this date, some people still believe that Michael Jackson is alive. The mystery was sparked due to the fact that his casket was not left open (not even once) during the funeral after his death on June 25 2009. Also, there have been numerous claims online that Michael Jackson has been appearing all over the country since death. since i have starting to listen to those of the music from Michael Jackson and it makes me feel so sad because i born too late all i want is to meet him in real life but i couldn’t because of some important reason. Everyone who take birth on this earth is going to die certainly is truth.But from your sight one gets signal of his or her death date. Your information about death date is about 90 percent true. It gives signal about his or her life span.